Welcome, Miss Riley! 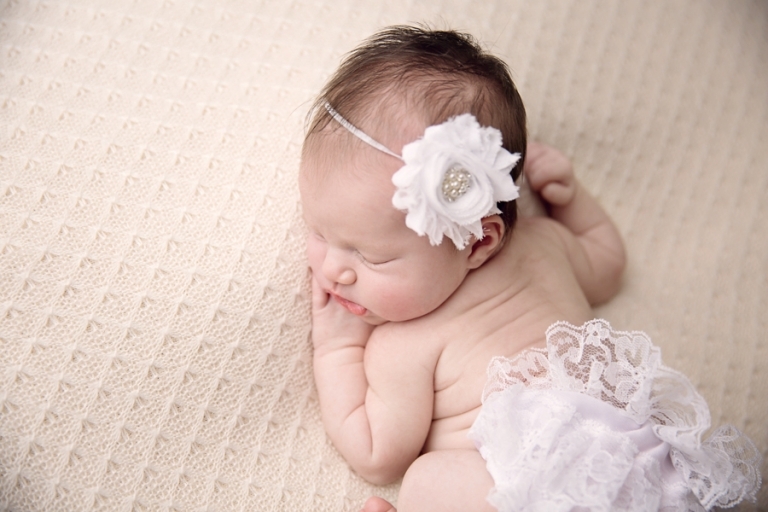 She came for her newborn session at 13 days new~ what a little dreamboat she was for her session! Her momma requested pink, grey, and white for her session- my favorites! I love this backdrop from Devoted Knits and bunny from Mary’s Knittin’! The lovies are a client favorite and I use them every session! Riley’s momma brought this adorable set- how sweet! 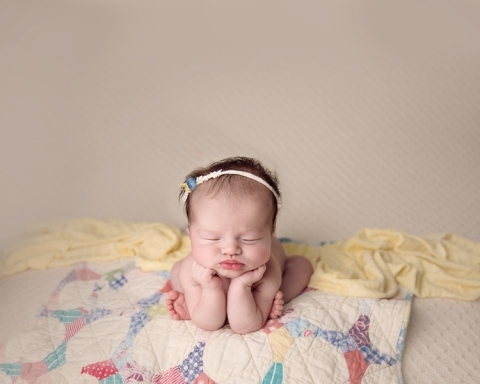 This pose was her momma’s only request~ so we started with it. Many thanks to her wonderful mom for helping support her the whole time! Yes, this image is a composite, which means we took two photos and put them together for the final result. Babies do not stay in this position on their own! 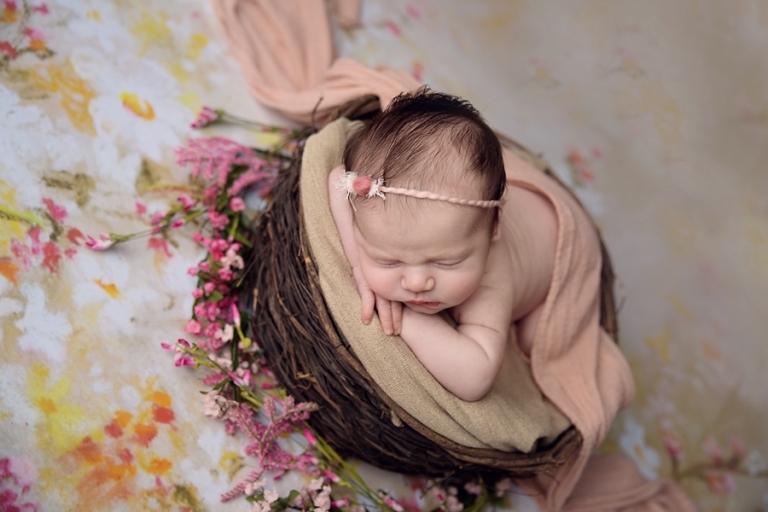 I love this backdrop from Intuition Backgrounds– so soft and feminine, just like Riley! Thank you for stopping by! 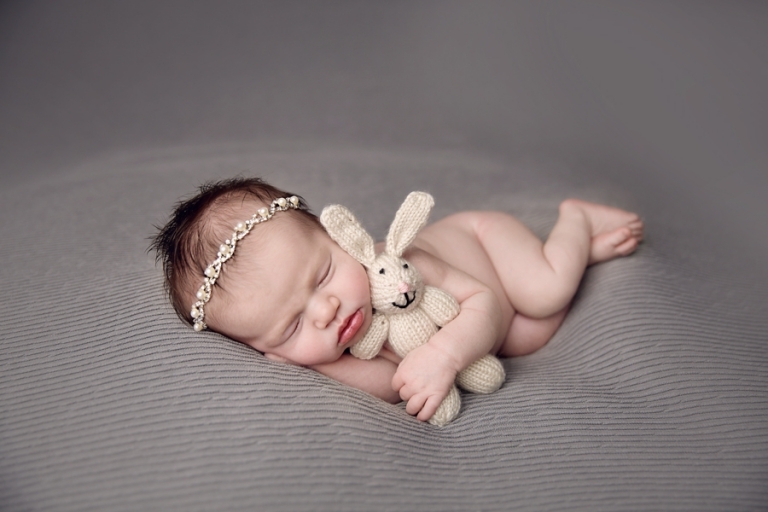 To see more newborn images, please visit the portfolio. You can find newborn session information here and the pricing guide here. Riley’s session was gifted to her family by friends- what a lovely gift for new parents!